Project "Joint environmental monitoring, assessment and exchange of information for integrated management of the Danube delta region"
Project "Climate proofing the Danube Delta through integrated land and water management"
Project "Building capacities for effective flood risk management in the Ukrainian part of the Danube Delta"
Project "Living Black Sea: strategy for expansion of marine protected areas in the Black Sea coastal waters of Ukraine"
Project 2007/141-164 "Improving cross-border cooperation in integrated management of water resources in the Lower Danube Euroregion"
Project "Cooperation in the management of water resources of the Odessa region"
Training "Integrated Coastal Zone Management as a Tool for Sustainable Development of the Black Sea Region"
Final conference of the project "Building capacities for effective flood risk management in the Ukrainian part of the Danube Delta"
Kick-off meeting within the project "Climate proofing the Danube Delta through integrated land and water management"
Kick-off meeting within the project "Joint environmental monitoring, assessment and exchange of information for integrated management of the Danube delta region"
On 26-27 June 2008 a delegation from the Region of Veneto (Italy) visited Odessa and Odessa Oblast. 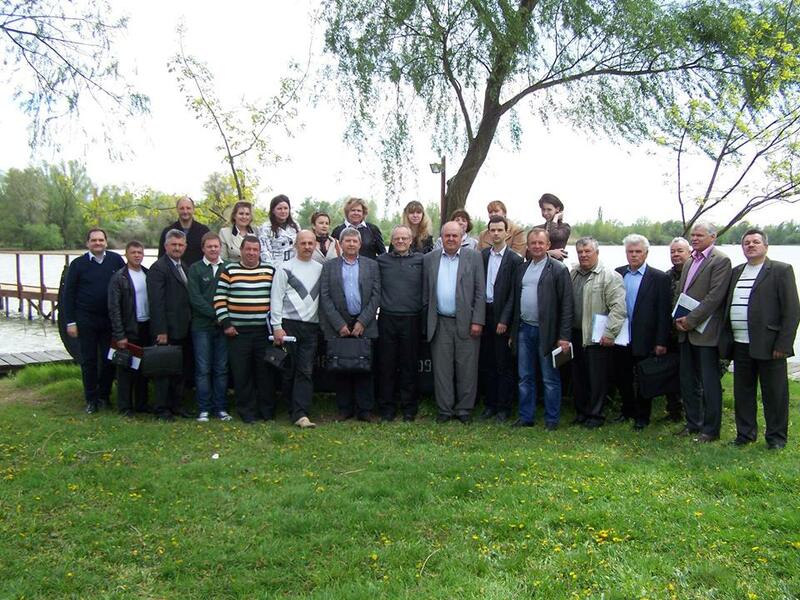 Final conference of the project "Improving cross-border cooperation in integrated management of water resources in the Lower Danube Euroregion"
On 26-30 May 2008 a delegation from the Odessa Oblast visited the Region of Veneto, Italy. International seminar "Flood risk assessment"
The series "Integrated management of water resources"